But is anybody paying attention besides overseas suppliers who have seized this summer as an opportunity to dump their excess product in the U.S. and earn top dollar? 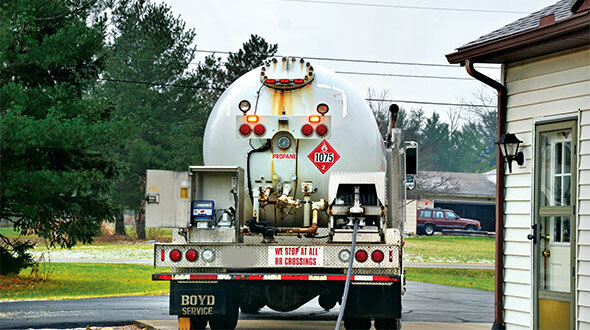 According to one survey, potential propane use is expanding at a 4-5 percent annual rate. Yet most observers say supply, transportation infrastructure and storage are not expanding at anything approaching that rate. The U.S. Energy Information Administration estimates that propane demand can vary as much as 50 percent from year to year. But supply is relatively fixed – a fact that has not been particularly obvious in recent years due to warm winters linked, by some, to global warming. 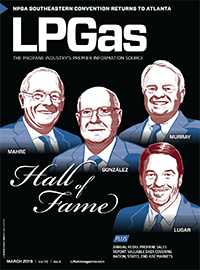 In the propane industry, everyone always prepares for the previous heating season. In 2002-03, despite a warm winter in the West, national demand reached record levels, some 70 million barrels – thanks to seasonal cold in the East, Southeast and parts of the Midwest. U.S. and Canadian inventories bottomed at record lows. Consumer prices soared. Some observers worry that, with all the new customer tank installations, the industry may be making promises it cannot keep. With an aging transportation infrastructure, decreasing domestic production, and increasing importance on foreign imports, the rules of the game may be changing. May to September are always crucial storage build months. 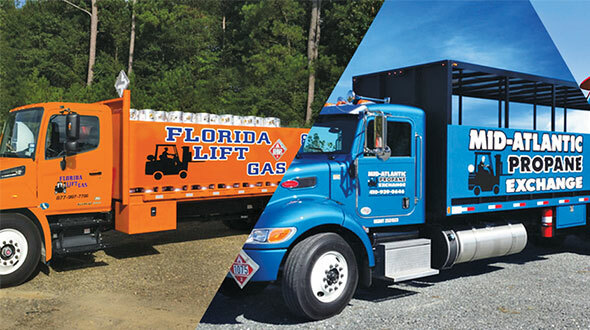 In a presentation at NPGA’s Pinnacle Conference in New Orleans early in June, Craig Whitley of Purvin & Gertz noted that the industry ended the winter with very low inventory levels. Canadian stocks and imports were down, too. He likened the supply situation this year to that of 1996, when build peaked at 52.3 million barrels in October. He warned that a build to that level might not be adequate to meet increasing demand. EIA analysts, too, warn that rebuilding at the five-year average rate would only take supplies to 56 million barrels by October. By contrast, last winter began with nearly 71 million barrels in primary storage, but cratered in March at a low of 18.2 million barrels, the lowest level since 1970. Since late spring, however, inventories have been building nicely all summer – far exceeding the experts’ expectations. Waterborne imports have been strong since May, and record imports meant that by Aug. 8 an estimated 58.5 million barrels were in primary storage. That pushed U.S. inventories toward the average range for that date. Inventories on the East Coast were near the lower limit of the average range, while Gulf Coast inventories moved above the upper limit of the average range. Only Midwest inventories continued below average. 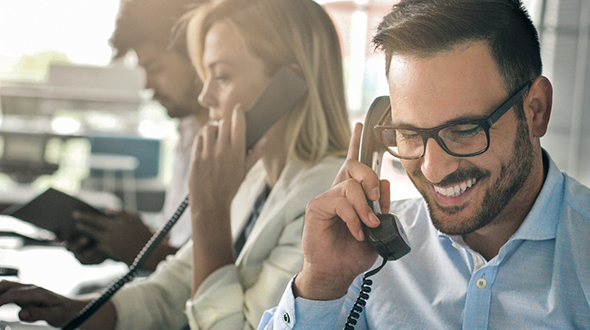 By August, most industry observers were beginning to sound more optimistic. By her calculations, 52.8 million barrels were used last winter. Without the warm weather in the western half of the country, there could have been a drastic dislocation of supply, she observes. Alexander cites a Purvin & Gertz estimate that demand is currently increasing 4-5 percent annually in the U.S. Not only have gas-guzzling premium propane grills become big sellers, but new houses are larger than ever, with more energy demands of all kinds. There is also a tremendous growth in the Northeast, where insurance underwriters are unwilling to insure homes with buried fuel oil storage tanks that can leak and cause ground contamination. In fact, as recently as 1995, domestic usage averaged 52,181 barrels per heating degree day. By 2002, that had grown to 66,127 – a 27 percent rise in seven years. “The old adage that 60 million barrels is sufficient to carry us through the winter might be on the low side in today’s market,” agrees Hemsworth. In the Midwest, separate ownership of pipelines and the storage facilities along them is a new development posing problems for some customers. The logistics of bringing product from Canada have become more difficult, producing more demand and higher prices at Conway, Kan.
Prices likely will continue to be an issue with marketers and consumers this year. EIA found wholesale prices nationally averaging 55.8 cents per gallon in May, up from 41.6 cents in May 2002. Consumer prices, averaging more than $1.11 cents per gallon, look likely to set a new all-time high average this year. As recently as 1999, consumer prices averaged only slightly more than 78 cents per gallon. Residential consumers were averaging $1.27 per gallon in May, up from $1.11 a year earlier. Wholesale pricing to retailers averaged 55.8 cents, up from 41.6 cents just one year earlier. Propane pricing often tracks the price of crude oil or natural gas, the two major commodities from which propane is extracted. Prices for both of those have been up and supply down, so we may have entered a new era of higher energy prices all around. Crude inventories were 9.8 percent below last year and 11.8 percent below the five-year averages on July 25, although July was the third consecutive month crude inventories showed an above-average build. At $9-$12 per barrel, crude has been forecast to reach as high as $30 this winter. Natural gas, at $2-$3, is expected to go as high as $5/mcf. According to EIA, residential propane prices bottomed in August last year, a month after the summer low average wholesale price. From October to March, average consumer prices rose 35.8 cents per gallon. The average wholesale price from September to February rose 25.2 cents. Tracey says oil companies prefer to find and exploit crude oil resources as a top priority, and inflated forecasts of natural gas reserves have reduced the potential gas liquids from new production. Wells must be drilled deeper for smaller pools of hydrocarbons, and the life of those wells is projected to be just half of the old wells. Going deeper for NGLs is also less productive, as the gas is much leaner than in the past. Tracey adds, however, that the domestic production difficulties are being overcome in the short run by increasing production by countries that formerly flared their NGLs – especially in Africa and the Middle East. There has been an increase in production in Algeria, Norway, the North Sea and the Atlantic Basin, he reports. Strictly speaking, last year was not a normal winter nationally, according to Whitley. His analysis of winter-only heating degree days shows that, nationwide, last year had 4.3 percent fewer heating degree days than the average winter during the past 30 years. And during the most recent eight, only two have in fact been colder than normal over all: 1995-96, and 2000-01. Those warm winters have taken a toll on cash flows at a time when industry consolidation has led to storage consolidation. Coupled with “just-in-time” management programs, a cold winter could see propane companies responding with too little too late, Whitley warns. The long-range forecast for the nation this year – for whatever such forecasts may be worth – is for a normal winter. Alexander expects weather and the health of the U.S. economy to play important roles. No real winter weather and a depressed economy would curtail demand, she notes. The economy already was having an impact this summer, stifling consumption by petchems. Tracey notes that record imports were made possible, in part, by reduced demand from Asia. But Tracey also reports that through August, marketers generally were slow to fill their own storage this summer due to higher-than-usual wholesale prices. “They’re waiting for demand. And if it doesn’t show up, they’ll just keep using their inventories and keeping their tanks less than 50 percent,” he projects. Hemsworth says August inventories showed a good build. “Our customers have been fairly active in covering their needs. There was some initial reluctance to dive into the market, but most have or will cover by the end of August,” he says. One new infrastructure difficulty is that MAPCO operates under new ownership with new rules, deterring some buyers. Enterprise won’t let shippers store product at junctions on the Cochin, so the only product that is going to be lifted immediately is moving there. Hemsworth’s forecast for Midwest supply is that “there’s going to be a premium for rail cars.” In August there was a 10-cent differential for product lifted at Conway, over Belvieu, and that may be likely to continue, he said. Western Canada was running an above-normal discount. 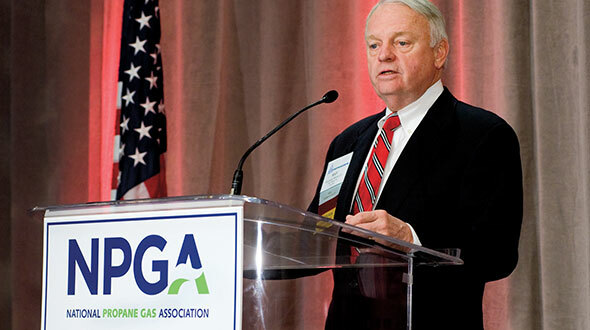 NPGA’s International Committee is keeping a close eye on the supply situation. Tracey says he wouldn’t be surprised if imports – normally about 10 percent of total supply – account for more than 20 percent this year. 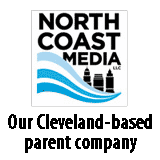 The committee, meeting late in September, is expected to make plans to hold regional audio conferences on supply issues for NPGA members this winter. They could be set up late in November or early December, and again in January, as needed.